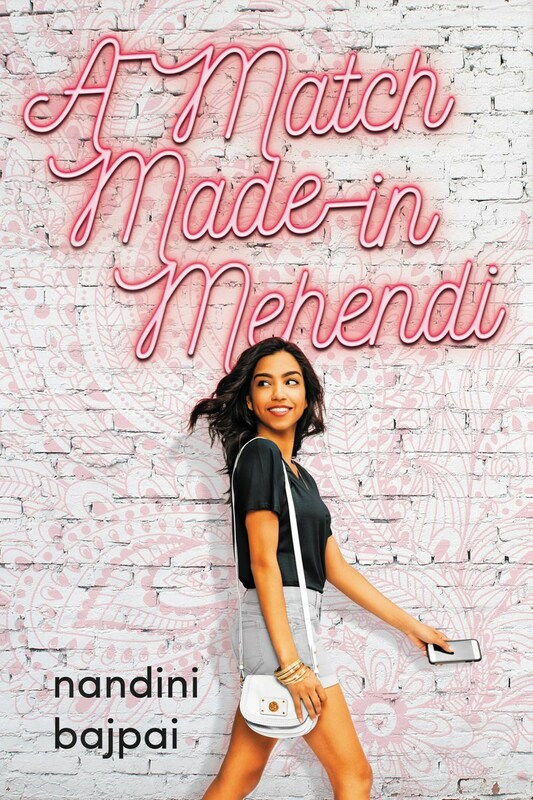 For fans of When Dimple Met Rishi comes a lighthearted novel about tradition, high school social hierarchy, matchmaking, and swiping right (or left!). Can a teenager plan a Big Fat Indian Wedding--in America? It’s been seven years since mom died—and dad’s raised Mini to know more about computers, calculus, and cars than desi weddings—but ever since Mini saw the jewelry mom left them she’s wanted her sister to have the wedding mom would have planned. Dad’s tech start-up means a shoe-string budget, but Mini has her old Mini Cooper, her new driver’s license, her stellar sense of style, and two months of summer vacation to get it done. And she’s not letting the persistent, mysterious, and smoking hot Vir distract her either. Born under the curse of Mars, brilliant and beautiful Leelavati, daughter of the famed astronomer and mathematician Bhaskaracharya, knows she can never wed. But when her childhood friend, the handsome and rich Rahul Nagarseth, returns from sea, their attraction is rekindled under stormy monsoon skies. As Leela, forced by fate to relinquish Rahul, finds solace in teaching at her father’s observatory, a fleeting alignment of the stars is discovered that can help overcome her curse. But Rahul is called away on a war to defend his kingdom. Can he return in time or will she lose him forever to the will of the planets? Rishi and Karishma are living a routine life in the US with nothing more exciting to deal with than middle school—until their cat starts talking. He reveals that they need to find the Jiva Sutra—the ancient Book of Life—before it falls into evil hands. Could they really be the chosen ones entrusted centuries ago with the book, born again to restore it for the benefit of all beings? Will the lizard-born Hiramani, an enemy from that past life, seize it before them and use its powerful life force for his own nefarious ends? Teaming up with a host of wild creatures and the world’s oldest trees, Rishi and Karishma set off on a dangerous quest that takes them from America to India and Tibet. From the ruins of an ancient university in Nalanda, to the forests of Gir, and the Temple of the Saffron Cats in Tibet, the brother and sister must battle the evil Hiramani in their bid to save the Jiva Sutra and restore balance to the earth.